When Coco Chanel said, “Success is often achieved by those who don’t believe failure is inevitable” she could’ve easily been speaking about Tenicia Lowrie, formerly Tenicia Bradley, co-founder of Lucy Sky Cannabis Boutiques since 2014. When Lowrie made her (fashionable) entrance to the budding Cannabis industry, it was very much a man’s business; very much a scary business. It wasn’t going to be an easy task. The fledgling recreational Cannabis industry had spilled out to the market with little forethought given to customer experience. Early recreation facilities were more concerned with profits, less concerned with the people who visited. “Even though it was legal, it still seemed seedy; like you were doing something you weren’t supposed to be doing when you came in,” Lowrie continues. This nurturing starts with the cultivation facility, where each plant is meticulously cared for from the clone to flower. 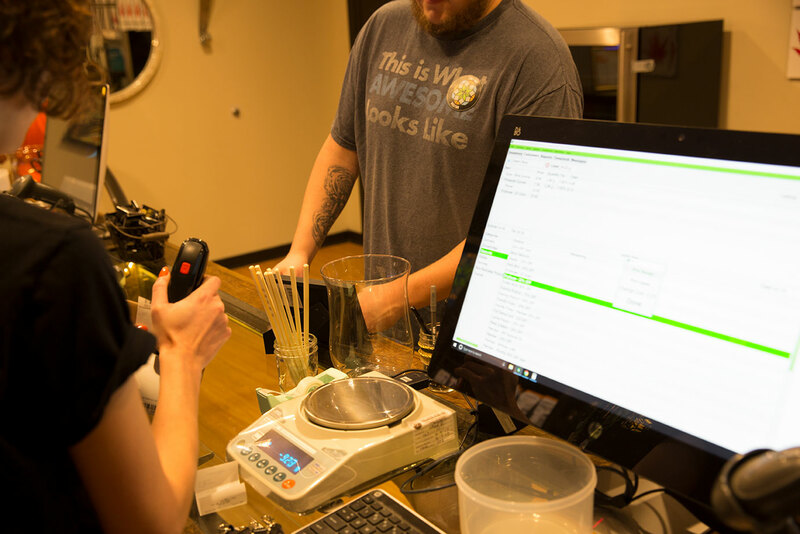 No part of the cultivation process is automated and each plant is nurtured, inspected, and tended to by hand.When the buds are delivered to the boutiques, they’re weighed with each individual purchase, deli-style. Nothing is prepackaged. 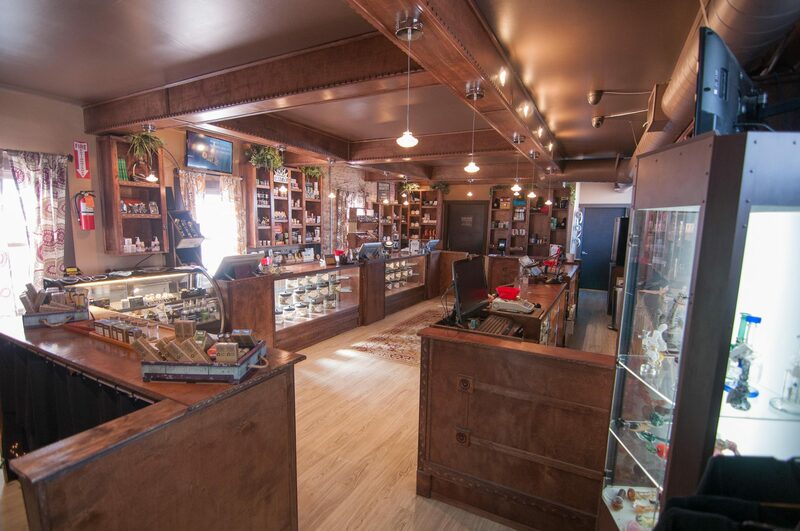 Cannabis Advisors are trained to ask questions of each visitor, to take a genuine interest, to glean personal information about purpose, use, habits and expectations so that an educated recommendation can be made about strain and method of ingestion. The goal? Each customer gets the experience they’re expecting. Lucy Sky isn’t merely a Cannabis provider, it’s a company with a conscience. Lowrie is focused on the health and wellness of children. The mother of four is passionate about making her community a better place for kids, she’s passionate about making the world a safer place for them. For everyone. Children’s charities and community giving are priorities for Lucy Sky. Employees are encouraged to volunteer and to give back. Because like the legendary business woman who changed an industry, Coco Chanel, -Tenicia Lowrie’s never believed, not even once, that failure was inevitable.